When buying a baby carrier, there are many brands to choose from. For starters, there are different ways to carry your baby. For a newly born, it is great to be close to the parent and to feel you, see you and smell you. When the baby is a little older, a baby carrier offers a lot of practical ease, because you always have your kid with you and your hands free to use. With regards to the type of baby carrier, a distinction can be made in the version. You can choose to go with a practical baby carrier or a baby sling which you can tie with knots. And then there are many variations to the sling, like a ring sling with rings or the Mei Tai which can be seen as a mix between a sling and a baby carrier. When making your choice about a baby carrier it is important to know what your preference is. Do you like carrying your baby in a sling, where you have to make the knots by yourself? 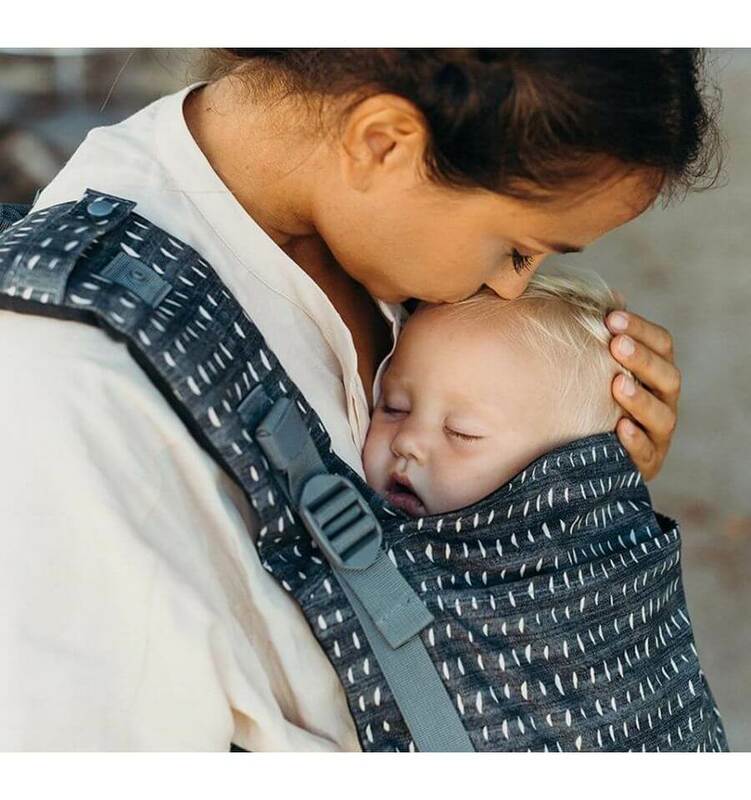 Or do you prefer practicality and will you choose for a ready to use baby carrier with shoulder straps that you can adjust easily with buckles? 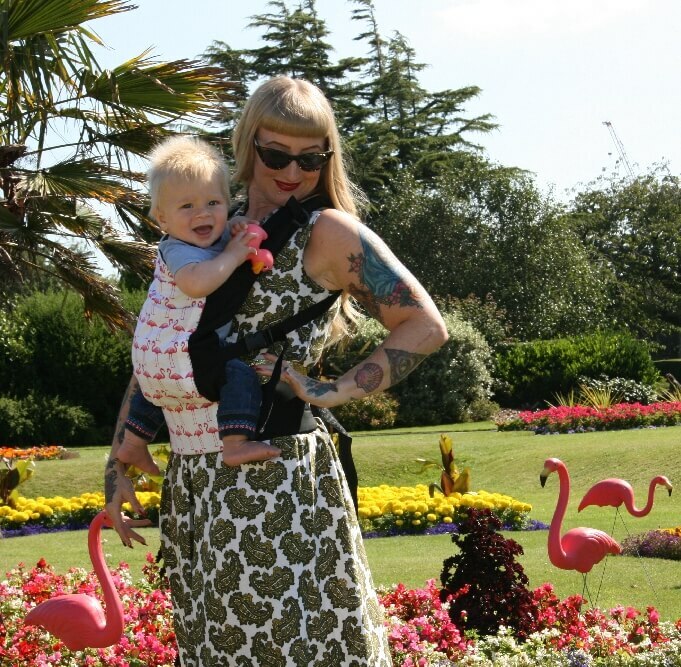 We offer baby carriers in all versions, so you will always find a carrier that suits you best. For every type of baby carrier we have a wide range of different brands. Every brand designs multiple models that possess unique characteristics. There are baby carriers with a multifunctional character, that offer you the possibility to carry your baby on the front, hip or back. Please do take your time to look and see what is best for you. 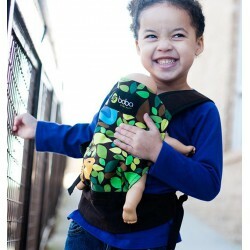 Everyone has their own preference and every baby carrier has different characteristics. Make a good comparison and choose the baby carrier that fits with your preferences. You and your baby will enjoy this for years to come. By the way, there are many parents that choose to buy both a sling and a baby carrier that they use separately.